We've named our quality campervan models after some of our favourite NZ birds. 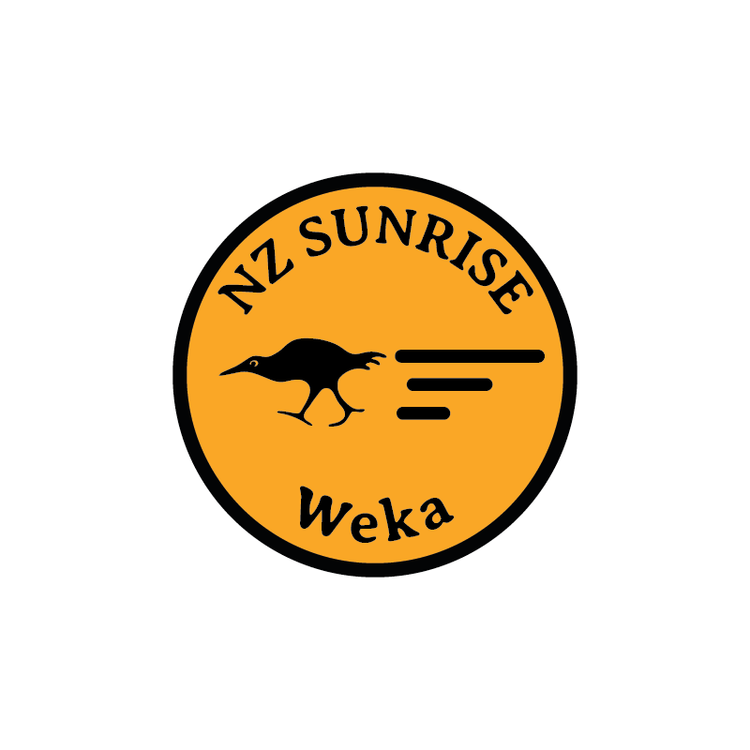 The small and agile Piwakawaka, the nimble and cheeky Weka and the graceful and gliding Takapu. Which one are you? Ideal for up to two travellers, or a couple with a young child. Ideal for a couple looking for comfort, or for a family with one or two children. Perfect for family or people who enjoy more space. An apartment on wheels! Some of the best bits of NZ are in remote locations. That's why all of our vehicles are self contained and well set up for comfortable 'off-the-grid', responsible, freedom camping including; solar panels, gas fridges and gas heaters. The small bird with a big name, Piwakawaka (or Fantail) is a native bird of New Zealand. It is a small, smart and nimble bird that likes to chirp and follow you in the bush. It is also the name of our comfortable, smart and nimble 2 berth campervan models. It is perfect for couples or small families that want to dart around on an easy and comfortable New Zealand adventure. 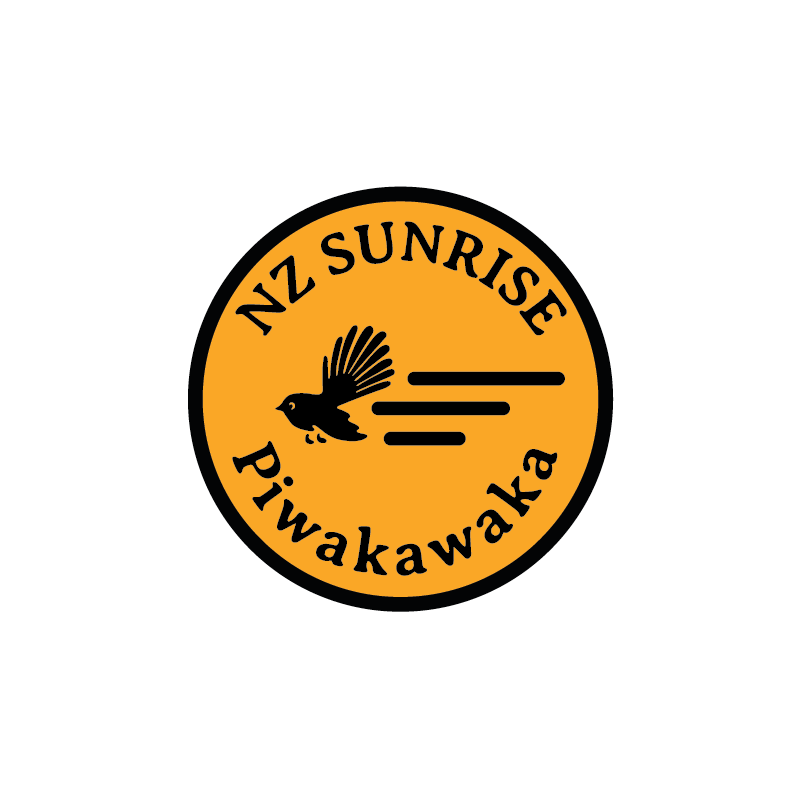 We have two Piwakawaka models, the 669 and the 680. Our Piwakawaka 669 is great for up to two travellers, or a family with a young child. At a shade under six metres long, the Tribute 669 is compact enough for everyday use but sufficiently spacious to travel and sleep in comfort. 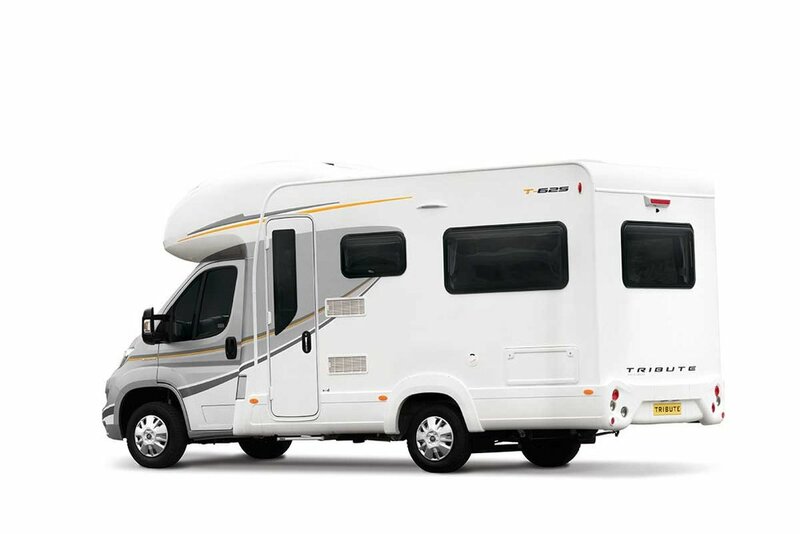 As one of Tribute's van conversion motorhomes, the Tribute 669 will fit in most parking spaces – and is compact enough to use as a practical everyday vehicle for active families. The key to this impressive flexibility lies in the bed arrangement at the rear of the van, where the pull-together lounge seats quickly convert into a double bed, and a removable bunk bed sits above. This space-efficient layout makes the most of the 669’s modest footprint, yet manages to pack in all the creature comforts of a larger vehicle – including a full shower and toilet, practical kitchen and extendable dinette table. *This campervan is technically a 2(+2) berth, however we feel it is better suited to 2 (+1). The spacious long lounge seats at the rear convert into a truly enormous double bed when it's time to retire for the evening. The open plan lounge and the double rear doors give the 680 flexible indoor-outdoor flow. This space-efficient layout makes the most of the 680’s modest footprint, yet manages to pack in all the creature comforts of a larger vehicle – including a full shower and toilet, practical kitchen and extendable dinette table. The Takapu is a New Zealand native seabird (Gannet). It is a large, graceful and powerful bird that efficiently glides and soars great distances in search of food. Takapu is also the name of our largest Sunrise 2 - 6 berth campervan. Perfect for larger families or those that love more space to glide around NZ. Our Takapu 720 model is perfect for family or friends who need more space. So comfortable, it's like an apartment on wheels! Our brand new Takapu 736 G was built with families in mind. A clever layout gives the feeling of separate rooms in this remarkable coachbuilt tourer, with the rear transverse double almost completely separated by woodgrain dividers. Swivel seats and a spacious front living area with plenty of storage space help families get together at the end of a busy day, or if it is just the two of you, relax in total comfort in the sublime swivel captains chairs.